From and to Antalya Airport transfers are included. 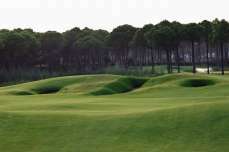 Dunes & Pines courses are located in the hotel area by walking distance and no shuttle transfer required. 1 Free in 8 Golfers (Golf, Hotel, Transfer). Unlimited Package covers all days with accommodation. This means that the Arrival day is included, but the day of Departure is not included. 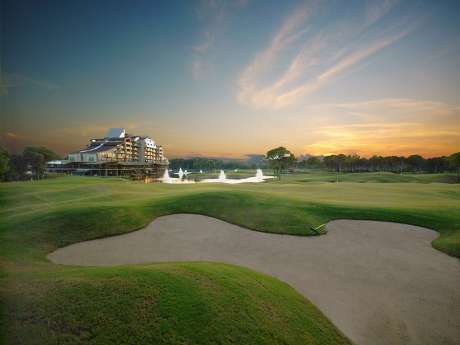 Golfers with Unlimited Package, can buy an extra Green Fee for the Departure day with %50 discount at the ProShop.